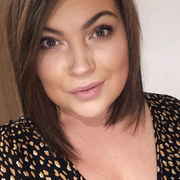 Hello lovelies, this post is super late! Apologies to the lovely team who always send my children lovely toys to try out especially these ones from Brio, we are very lucky to get to work with this brand a lot. Can tell I'm only just getting back into this again after a hiatus right? 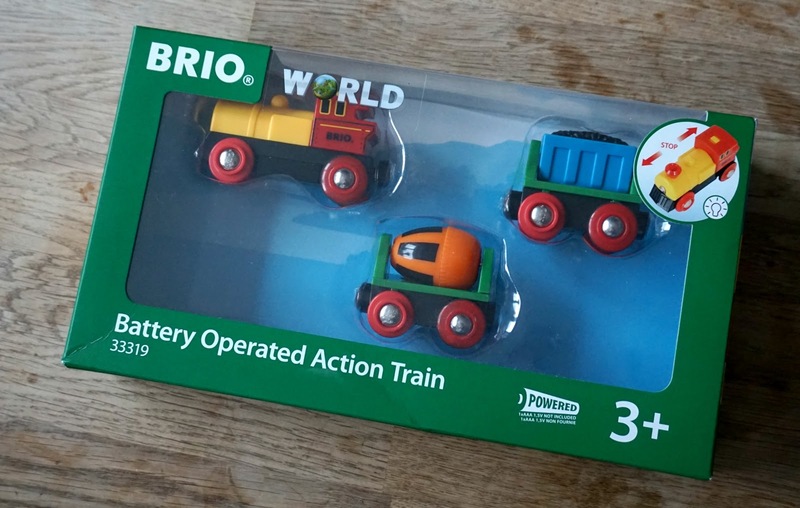 Anyway back to the review, we were recently given this great battery operated toy from Brio and the boys absolutely love it! 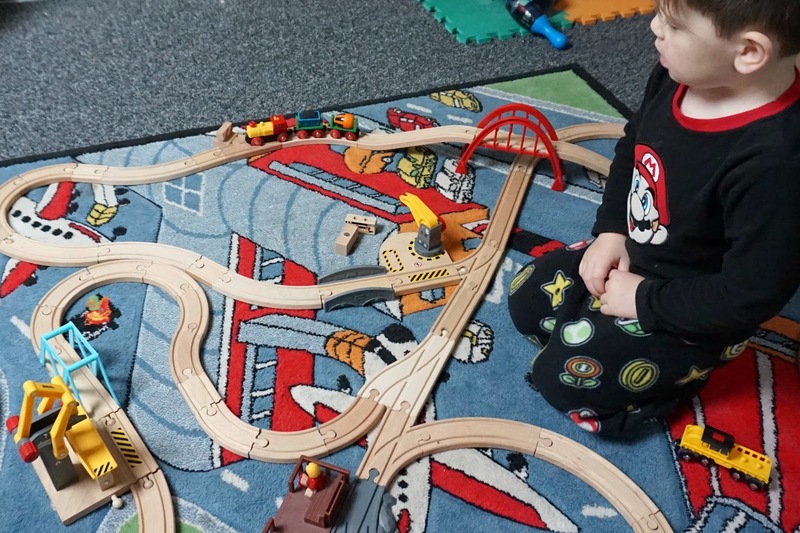 It's been a great addition to their track, Oscar had asked for a while for a battery operated train to go on his tracks that he loves building for him and Lawson but I didn't even know it was a thing, I thought wooden tracks were just made for the trains you push around the track. Now they have this one which comes with a concrete mixer that rotates and a coal wagon that moves too, the train itself moves forwards and backwards with he ease of a switch and also has a light on it. Brio is such a diverse toy and there is so many add ons you can get to grow your collection, if your children don't have a battery operated train I highly recommend this one, just don't remember to switch the train off to save the batteries! You just need 1 AAA battery and its easy to put in and switch on and off. Here Lawson is watching the train go by, he likes to switch it off when the train gets to the station and pretends it is helping his builders out when the coal gets dropped of. 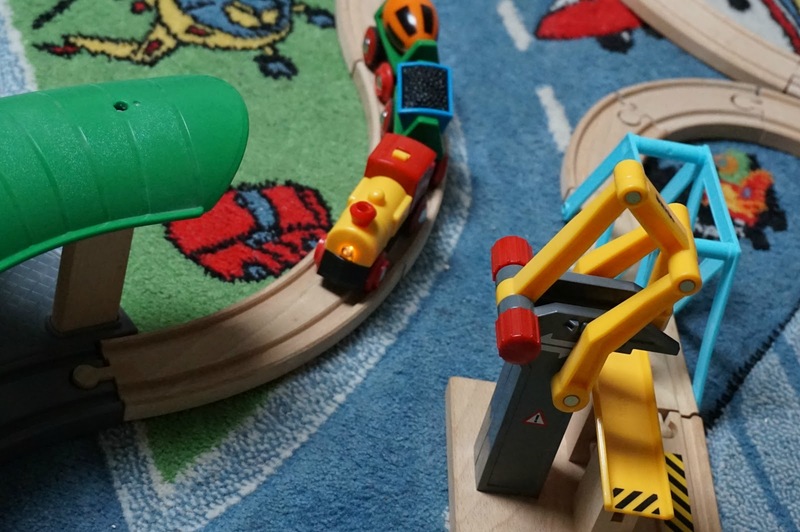 Brio is brilliant for role playing, fine motor skills and gross motor. The boys will honestly play for a good hour building their tracks then they take it in turns being the driver and being the people wanting to go on the train to their destinations.